Welcome to Eagle Rock Tours. We are a travel company specializing in motorcoach tours departing from central Ohio and the Ohio Valley. We have a great line up of tours to appeal to a wide range of interests. Whether your interests lean towards a day at the casino, an adventure to Cape Cod and the Northeastern United States or just getting away from the hustle and bustle for a few days, we have something for everyone! Have your own group? Let us help. Whether you just need a motorcoach or a complete travel package, our experienced agents can help you with all your travel needs. 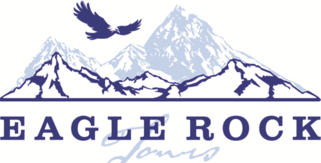 Eagle Rock Tours has been in business for over 30 years, providing premium tours at affordable prices. Our motor coach tours provide the best way to see America for those who enjoy the freedom of letting us do the work for you. 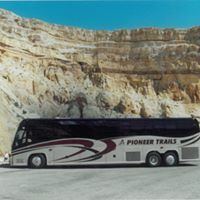 Pioneer Trails provides us with late model coaches and professional drivers to make your travel experience as comfortable as possible. Our experienced travel escorts will provide you a with a worry-free trip and a memorable experience. 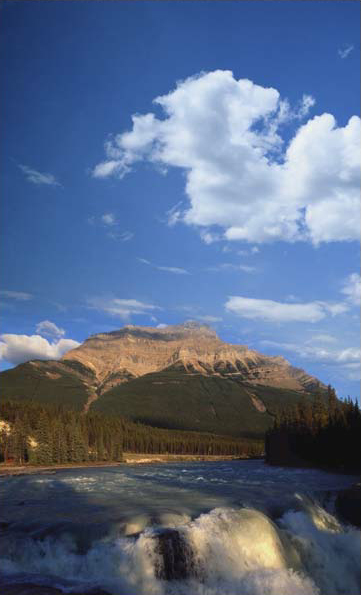 for more information or a free Tour Brochure.